Worksafe and RCM Certification complete; partnership with EVolution AU brings industry leading charging station hardware with superior local service and customer support. Auburn, CA – After a joint effort to complete local safety certification, ClipperCreek and Evolution AU are pleased to announce the availability of the ClipperCreek LCS-20E and ECS-20 to customers in Australia and New Zealand. Evolution AU will act as a value added reseller of ClipperCreek’s products and provide customers with a local point of contact for any product inquires or support issues. 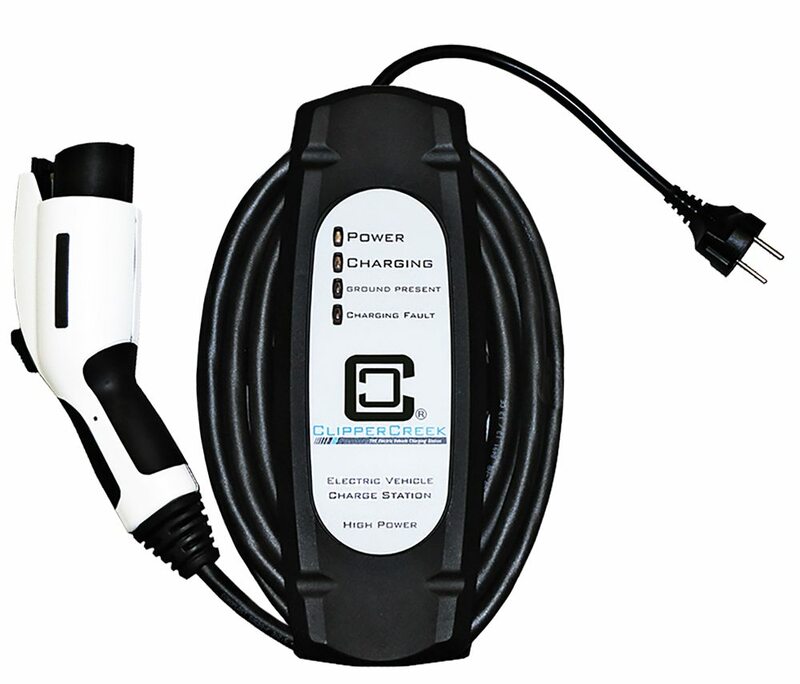 The ECS is a portable, plug-in charging station configured to deliver up to 15A to a vehicle for charging through a standard, 15A high power wall outlet. The LCS is a compact hardwired charging station that can deliver up to 16A to a vehicle for charging. 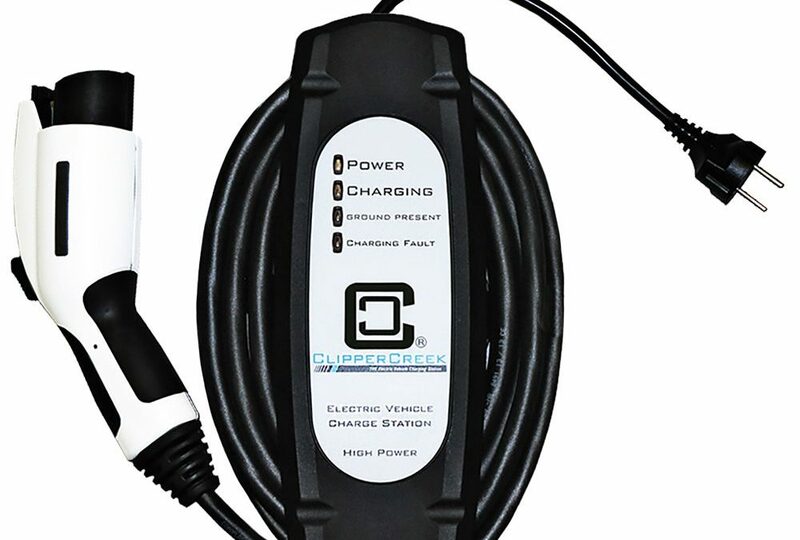 The LCS and ECS are universally compatible with all SAE-J1772 plug-in vehicles, and are delivered with ClipperCreek’s best in class standard features, including a 3 year warranty, fully sealed NEMA 4 (IP66) enclosure and 25 feet (7.6M) charging cable. Home charging – Recharge 2 x faster than the cordset that was delivered with the vehicle. Workplace Charging – Offer charging as a benefit for employees. Fleet Charging – Recharge fleet vehicles overnight with ease. The ClipperCreek ECS-20 and LCS-20E are available for purchase immediately through Evolution AU at www.evolutionaustralia.com.au or by calling the Evolution AU customer service centre at (1300 70 11 99). About ClipperCreek: Founded in 2006 by Jason France, ClipperCreek is a worldwide leader in Electric Vehicle Supply Equipment (EVSE). The company offers a wide range of products designed to be the safest, most innovative, and grid-ready EV charging stations on the market. ClipperCreek advances the plug-in vehicle market and broadens the acceptance of the most exciting vehicle revolution in a century. The industry pioneers at ClipperCreek build more than 20 years of real world EV charging expertise into every EVSE they manufacture. All ClipperCreek products are Made in America. For more information, please visit www.clippercreek.com.